MAP can advise that this is not generally the case. 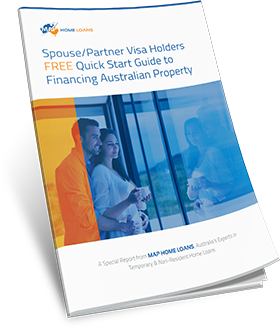 Home loans are available to prospective marriage visa holders up to 95% LVR providing they are purchasing jointly with an Australian citizen or permanent resident. Here is some more information. Do I need to seek FIRB approval for my home loan? 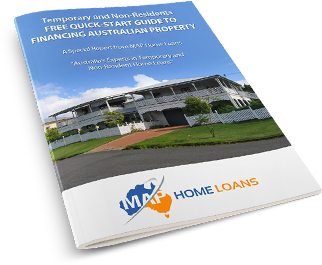 Providing one of the applicants is an Australian citizen or permanent resident you will not need to obtain approval from the Australian government for your loan to be finalised. You must however be buying as “Joint Tenants” to not require FIRB approval. Can I get a loan with extra features? A redraw facility so that you can make extra repayments and then withdraw them in the future if necessary. An offset account so you can offset your savings against your home loan and save money on interest costs. What level of interest rate will I need to pay? You will pay no more than the standard rate of interest on your home loan including interest rates that are well below the standard variable rate. There is no reason you have to pay more in rates or fees due to your temporary visa. What will my borrowing limit be? 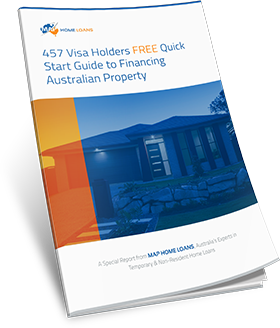 As a rule, subclass 300 visa holders are able to borrow 80% of the total value of the property. 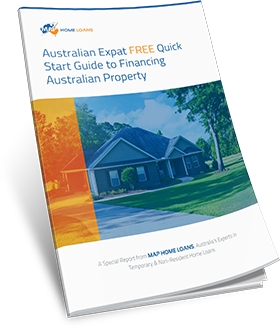 However, provided one of the applicants is an Australian citizen or permanent resident it is possible to arrange up to 95% of the total price of the property. I want to borrow more than 80% LVR – is there anything I can do? If you want to borrow more than the standard 80% of your total purchase price give us a call to discuss how we can help. 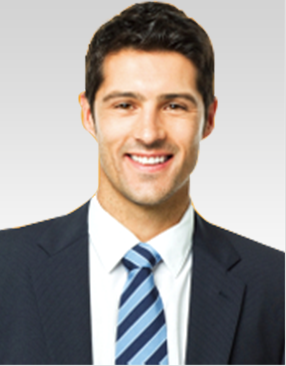 We have alliances with some lenders and financial institutions which may enable us to help you borrow up to 95% LVR. 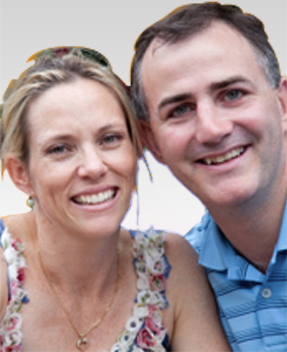 If you are on a subclass 300 visa and looking to purchase a home give us a call to see how we can help. We are specialists in helping recent immigrants and temporary residents find the best finance for their needs and would be more than happy to discuss your situation with you.